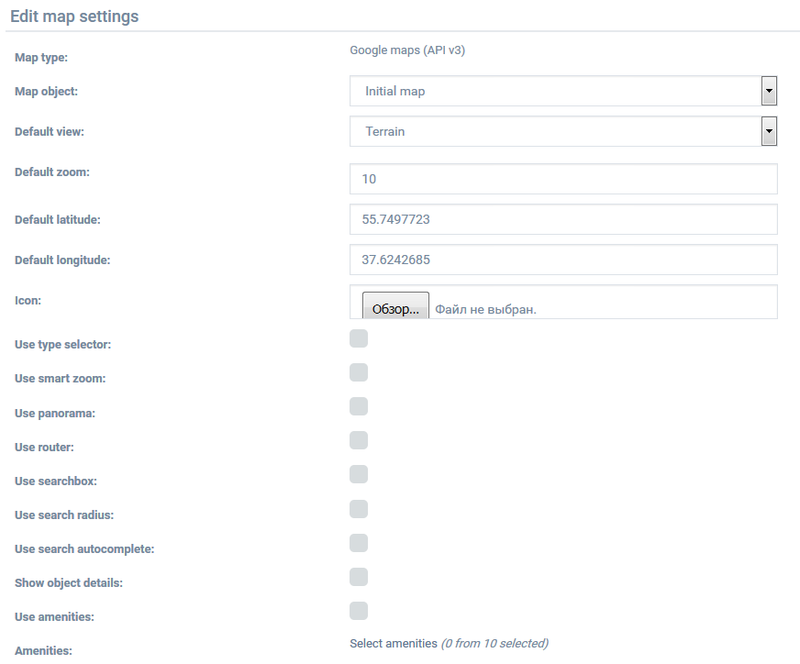 You can activate and manage maps under Interface > Geo maps (/admin/geomap/index). Yandex runs without obligatory registrations. Google and Bing maps require application key to operate correctly. Get key button leads to the developer console of the corresponding map, where you can register and generate the key sequence for your website. Click Map key or choose from the right dropdown menu and fill in the field. Click Setup in the right dropdown menu to enter the configuration of the geo map. Each geo map has its own number of parameters which can be altered. In the lower section of this menu you can view the default map, which will change according to your selected parameters (e.g. zoom). 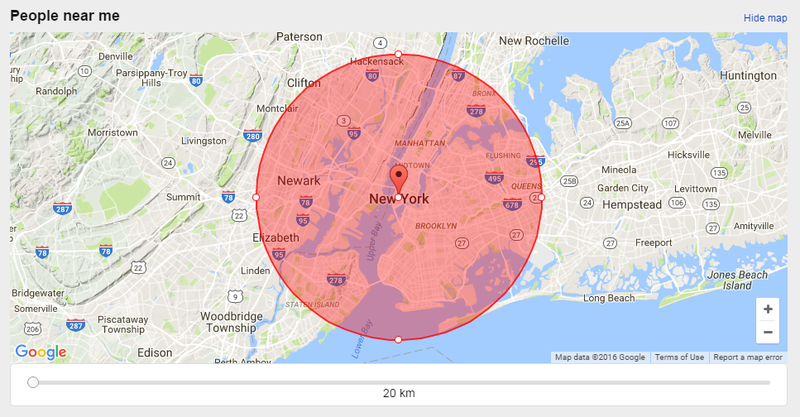 We plan to enable viewing user’s location on a map, from user’s profile. Let us know your thoughts!